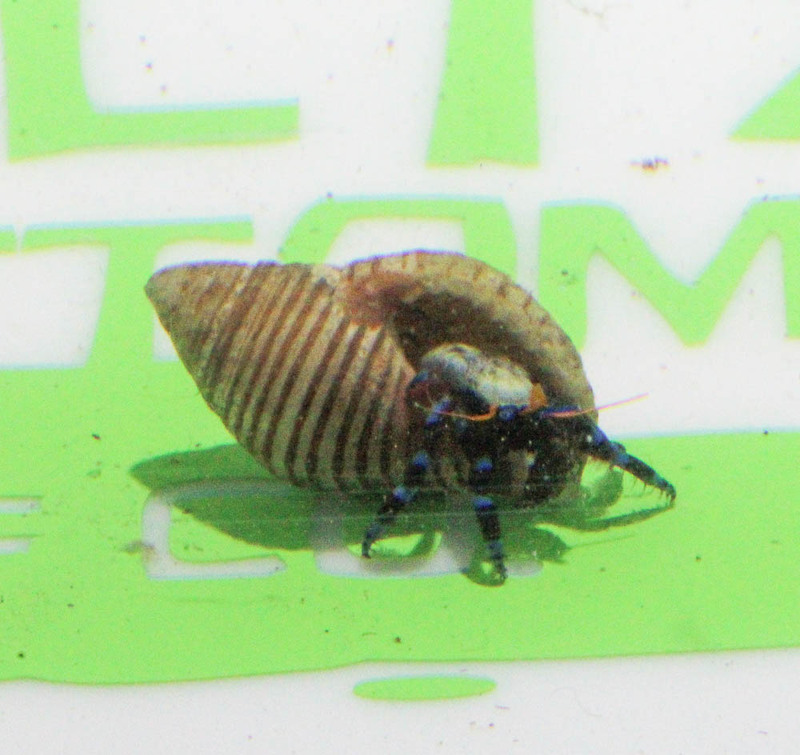 Notes: The Electric Blue Leg Hermit Crab is a valuable addition to an aquarium because it will eat algae including green hair algae and cyanobacteria. In addition, it provides valuable aeration by sifting through the sand. This is one Hermit Crab that is reef-safe.